To coincide with Distracted Driving Awareness Month, Erie Insurance has released the data it has collected and analyzed for the Fatality Analysis Reporting System (FARS), revealing notable distracted driving trends. According to the data, more than 172,000 people were killed in car crashes over the past five years – of that number, one in 10 crash cases involved a distracted driver. Analysis of the data revealed that being “generally distracted” or “lost in thought” was the top distraction involved in fatal crashes – an overwhelming 61% of distracted drivers admitted to daydreaming when a collision happened. While cellphone usage – usually considered one of the top factors of distracted driving-related accidents – took second place on the list of top driving distractions, only 14% of drivers admitted to using their phones when tragedy struck. 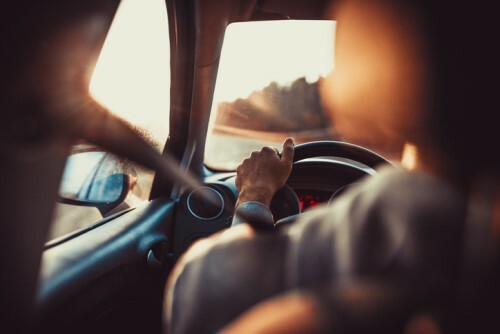 Drivers who are lost in thought are such a huge problem, that the percentage of distracted drivers who admitted they were daydreaming is easily double the combined percentage of the other distraction types listed by Erie. Erie had conducted a similar analysis five years ago; the insurer compared the latest data with the previous assessment and found that the distractions then and now remained largely the same.